Applegrove invites Ward 32 voters to learn more about the 12 candidates who want to represent them at City Hall. Applegrove has invited all 12 to an All-Candidates Meeting on Thursday, October 2 from 7 to 9 pm in the gym at 60 Woodfield Road. This entry was posted in Applegrove Community Complex, Duke of Connaught Public School, Event on September 29, 2014 by The Ashbridge's neighbourhood. New for the 2014-15 school year, Duke of Connaught Public School’s annual Fun Fair has been shifted to kick off the school year rather than end it. The fair is taking place Saturday, September 27th from 11 a.m. to 3 p.m., rain or shine. Duke of Connaught School, 70 Woodfield Road. The fair features rides, games, food, bake sale, raffle and a variety of entertainment. 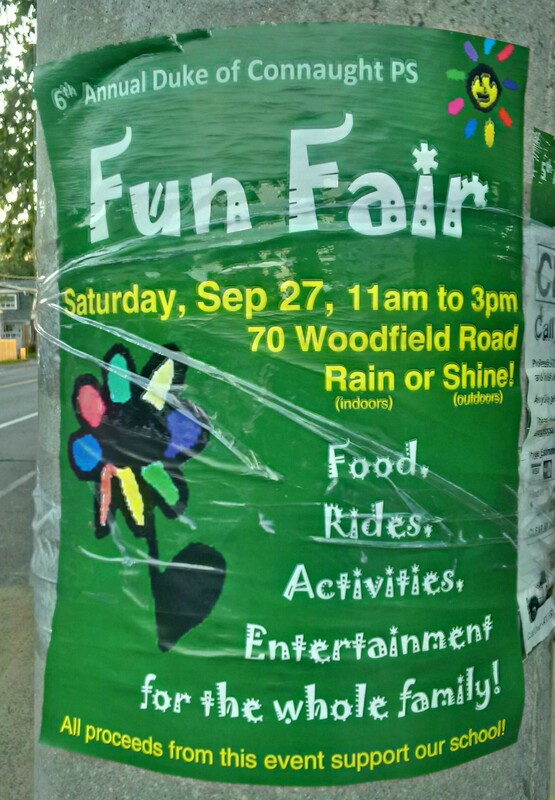 Fun Fair on Saturday, September 27!!! This entry was posted in Duke of Connaught Public School, Event and tagged Duke of Connaught Public School, Duke of Connaught School, Duke School Council, Fun Fair on September 22, 2014 by The Ashbridge's neighbourhood. 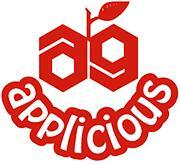 It’s time again for Applegrove’s popular fall event, Applicious. 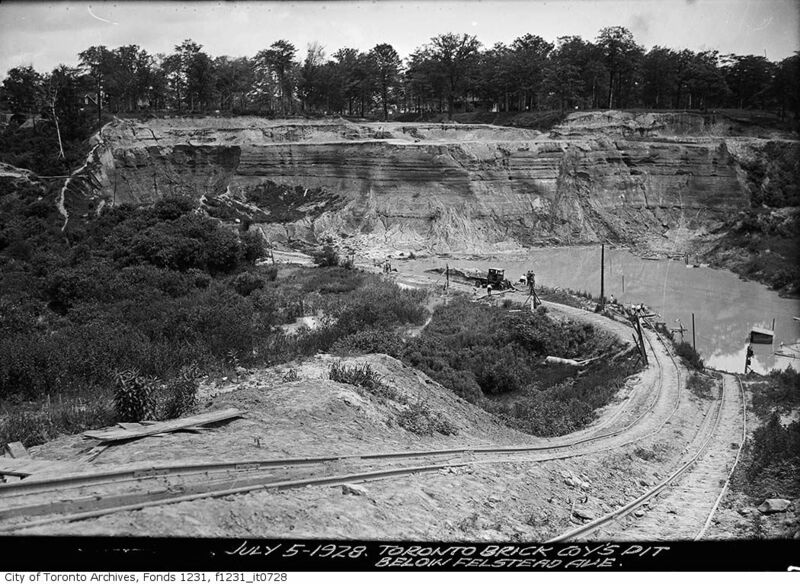 This year it’s in Jonathan Ashbridge Park on Queen Street East, one block east of the Ashbridge Estate. Good times are in store for the whole family. Head on over on Saturday September 20 between 11 a.m. and 4 p.m. This entry was posted in Applegrove Community Complex, J. Ashbridge Park on September 12, 2014 by The Ashbridge's neighbourhood.